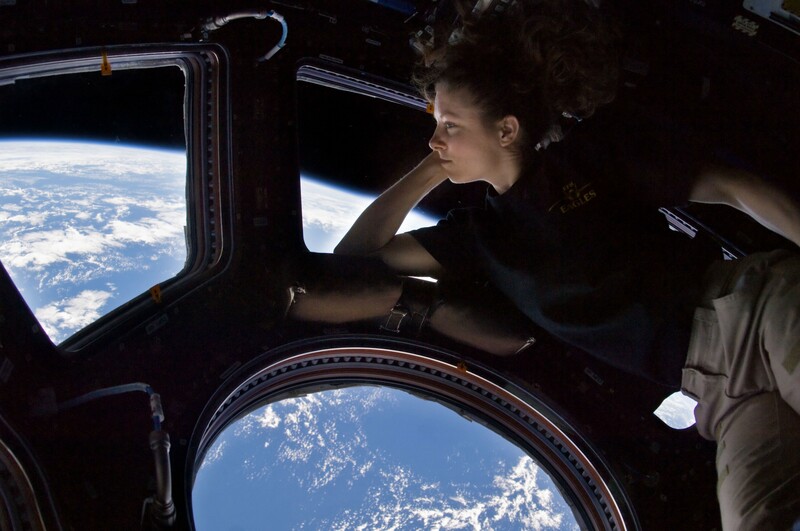 How Will We Deal With The Psychological Problems Of Spaceflight? A bloody fistfight broke out during a spaceflight experiment in 1999. After a few too many celebratory New Year’s Eve vodka shots, two Russian participants from the Simulation of Flight of International Crew on Space Station (SFINCSS-99) — a 110-day isolation study conducted in a cramped chamber in Moscow with a mixed Russian, German, Japanese, and Canadian crew — engaged in a 10-minute brawl. The Russian mission commander then approached the Canadian crewmember, Judith Lapierre, the only woman in the experiment, and suggested a make-out session. When she turned him down, he yanked her out of sight of surveillance cameras and aggressively kissed her. She eventually fended him off but, after notifying the Canadian space agency, was told that such behavior was normal within the host country’s culture, and no formal complaint would be registered. The incident was eventually made public and smoothed out, but not before the Japanese crewmember quit the experiment in disgust. While an extreme example, this story serves to show that human spaceflight isn’t just about daring adventure in sleek rockets. It also involves people, which means the possibility of interpersonal conflicts and psychological issues. Voyagers to other worlds will be cooped up together for long periods of time, and will need to learn how to deal with one another as well as their own boredom, depression, and homesickness. Though some research has been conducted in the past, exactly how the human mind will react to long-term missions remains one of the most unexplored challenges in spaceflight. 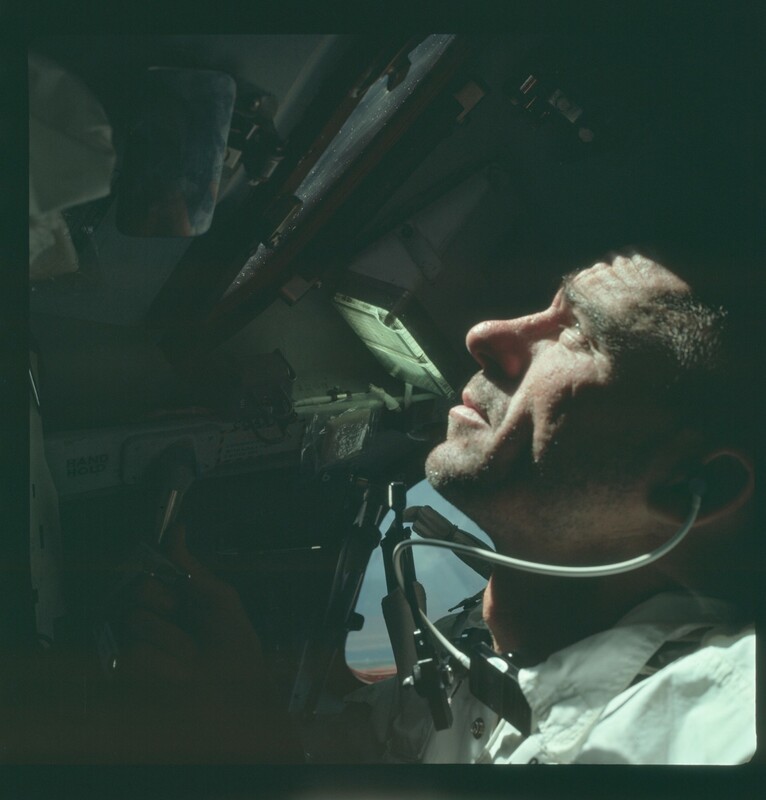 Few people thought about astronauts’ mental health during the early days of the Space Race. For the U.S., the goal was to beat the Soviets to the moon. There was little time to consider the humanity of the Mercury, Gemini, and Apollo crews. “The whole packaging of astronauts in the 1960s was that you needed ‘The Right Stuff’ — the rugged individual who never had problems or complained,” said psychologist Douglas Vakoch, president of METI International, and editor of NASA’s 2011 collection of essays Psychology of Space Exploration: Contemporary Research in Historical Perspective. Cosmonauts, on the other hand, were much more open about the difficulty of being in space. Microgravity caused fluids to shift around inside their bodies, leading to headaches, poor eyesight, and interrupted sleep cycles. This was all going on in an environment where they had to be on guard at all times. Soviet mission control was more interested in long duration missions than its American counterpart and worked on ways to regulate their crew’s psychological problems during spaceflight. Beginning in the 1990s, other spacefaring nations began taking the psychological dimension of spaceflight more seriously as well. 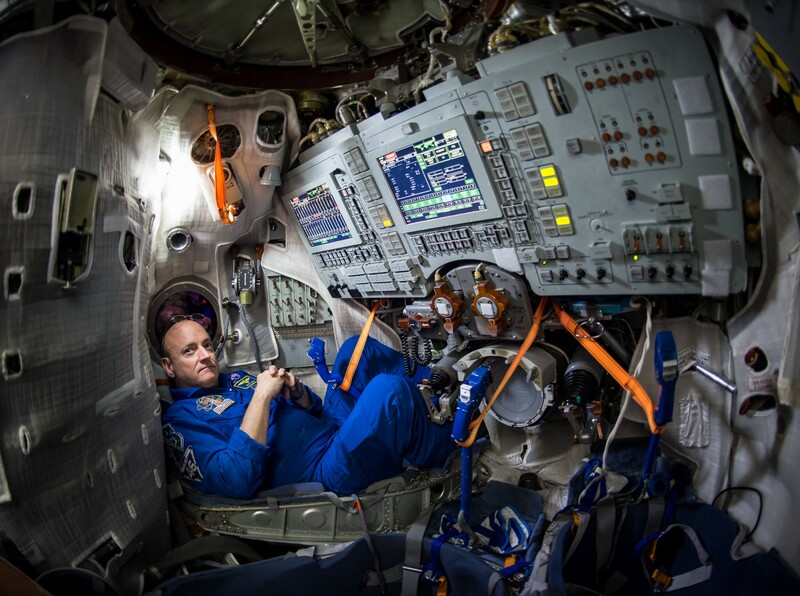 The European Space Agency conducted three experiments placing small crews of participants in isolated chambers for durations of 28, 60, and 135 days, respectively, to see how they’d react. NASA had its own series of four experiments under the Lunar-Mars Life Support Test Project (LMLSTP), which kept volunteers inside closed environmental chambers for up to 91 days. The longest such experiment was Mars500, conducted in conjunction with the European, Russian, and Chinese space agencies, in which a crew of six men simulated an entire trip to the Red Planet and back lasting 520 days. When thinking about a mission to Mars, Vakoch noted that such an endeavor will be a “bundle of contradictions” with relation to the crew’s feelings. The outbound six to nine months of the trip will probably include periods of monotony and loneliness as the time delay of communication with Earth grows. Astronauts will then have to deal with the excitement of being on the Red Planet, as well as the anxiety of knowing that if anything goes wrong, they will be entirely on their own. Finally, there will be the return flight and, perhaps most importantly, the time it takes to readjust to life on Earth. An often overlooked part of the “Right Stuff” narrative is that many early astronauts struggled with alcoholism and depression following their historic achievements. In 2008, a team of psychologists developed an interactive computer program called Virtual Space Station that could help astronauts deal with problems like depression and homesickness while in space. The app included videos from former astronauts discussing their own psychological issues, how to identify them, and resolve them. Privacy was considered of the utmost importance — nobody on Earth sees the program’s data, meaning that astronauts don’t have to worry about their emotional reactions affecting their future flight status. Though these issues have been explored to some extent in fiction, such as the isolation that Matt Damon’s character feels while stranded on the Red Planet in The Martian, much more often the crew of long-term space missions in sci-fi can simply hibernate through or warp past their psychological problems.